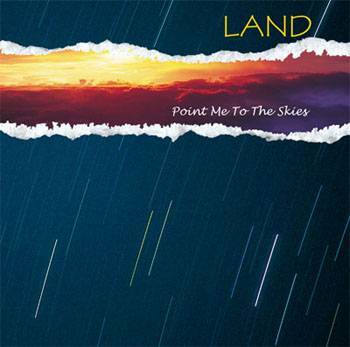 Irelandphoto: Music CD Graphic Design & Photography. © 1991, © 1999 Alan Lavender. All rights reserved.